Las excusiones y caminatas al bosque son una gran opcion de convivencia y salud para nosotros y nuestras familias. Tambien para aprender a apreciar la naturaleza alrededor de nuestra ciudad de Albuquerque. Sierra Club ofrece esta oportunidad y Cecilia Chavez Beltran nos habla de esto. Journalist Alma Martinez interviews Cecilia Chavez Beltrán on behalf of the Sierra Club which is an organization that focuses on the environment. Cecilia has newly started a club where people of all backgrounds can participate and lead excursions through New Mexico’s unique natural landscapes. This is an opportunity where families can experience nature with a community of people who are interested in the outdoors. 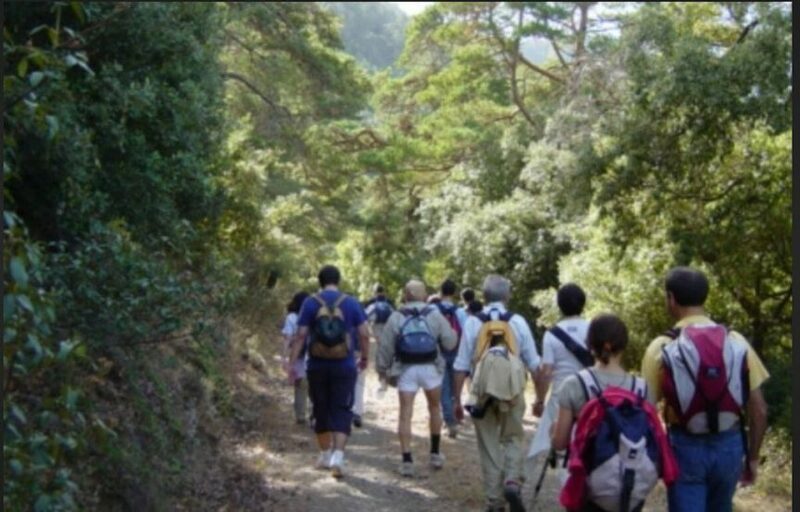 Cecilia’s role is to help organize the excursions by inviting people and leading the walks herself. She describes the atmosphere as a place to replenish, re-focus, and relax while “disfrutando el medio ambiente” through relatively easy hikes in places such as the Bosque or the Sandia Mountains. She emphasizes that these events are free of charge and families/kids are more than welcome. The next excursion will be through the petroglyphs, therefore participants will receive a learning experience as well as exercise. Coming prepared with appropriate shoes, water, and sun protection is highly advised. These events are on-going. To get more information on the club call Cecilia at (505)243-7767 or email her at cecilia.chavez.beltran@sierraclub.org.